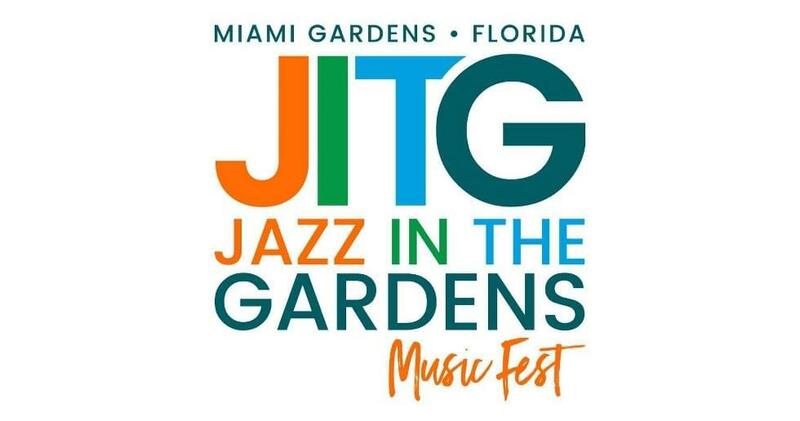 94.1 WHRP Is Sending You To Jazz In The Gardens – March 9-10 In Miami Gardens! Congrats to Tracy Lonon of Huntsville, our 94.1 WHRP winner for the Grand Prize package including round-trip travel, weekend hotel accommodations and weekend festival passes for you and a friend! 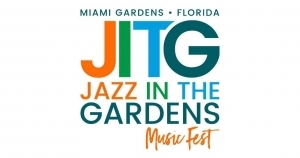 Go to JazzInTheGardens.com for complete Festival info, travel packages and more!